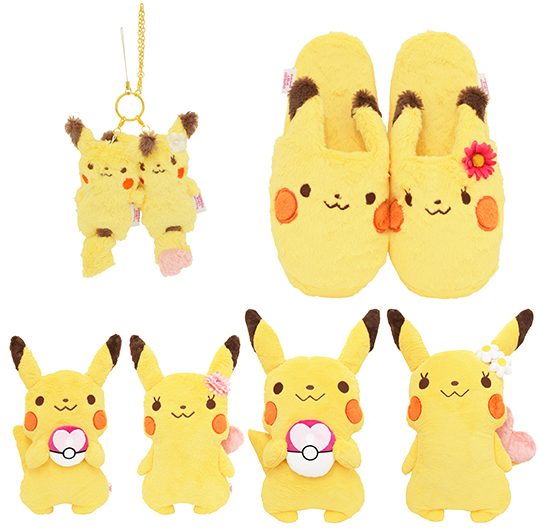 ITS' DEMO is releasing some male and female Pikachu merch! Everything will be in limited supply. 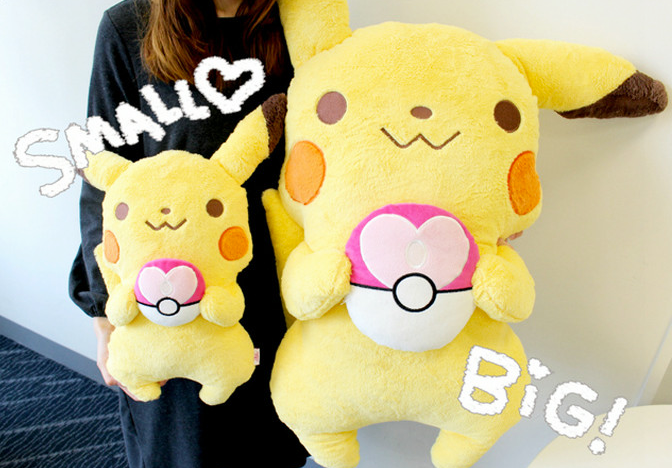 They will be up for sale on the IT'S DEMO website on April 5th. The sizes and prices of the items are listed below.